Build Apple-targeted software of any size, quickly and reliably, just as engineers do at Google. Tulsi integrates Bazel (Google's build tool) with Apple's Xcode IDE. 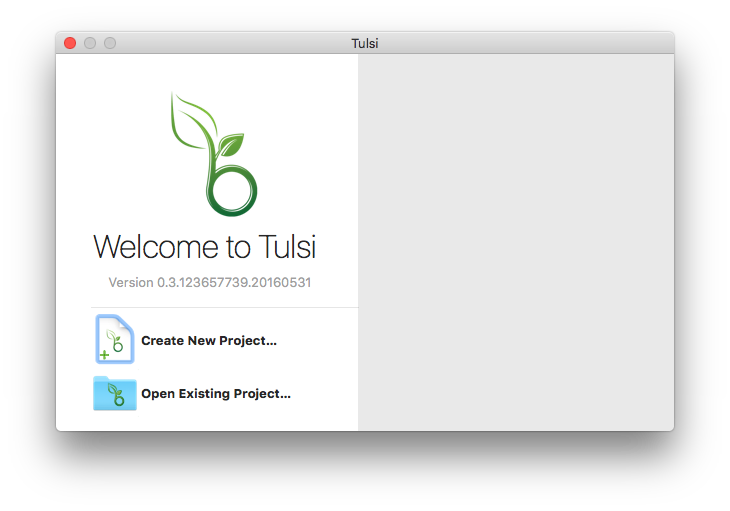 Tulsi is currently in Beta but is broadly used within Google. There are still some functional limitations, but we believe that Tulsi is stable enough for production use. The Tulsi team monitors and responds actively to bug reports from users.